Here's an oppotunity that doesn't come along every day, a 1650+ SQ Ft, all brick bungalow with panoramic views of Lake Ontario! This home is perfect for a larger family who enjoys the outdoors. Just about anyone in the family will enjoy being steps away from Fairfield Park, where you’ll enjoy long dog walks or quiet time by the water while the younger ones enjoy the playground. There are two upper-level bedrooms, master featuring an ensuite and 2 lower with a full bath perfect for a family with teenagers or would simply like privacy for guests. The family room features gas/fireplace with hardwood floors continuing into the formal living space and dining room. The bright kitchen has beautiful granite countertops, loads of cupboard space and patio doors that walk-out onto a spacious upper-level deck where the view of Lake Ontario will have you wanting to buy this home. 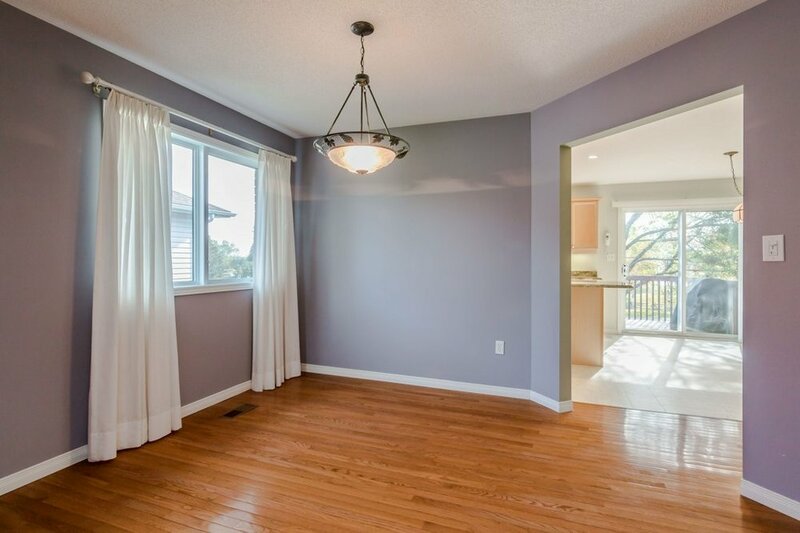 The partially finished basement features 2 beds, 1 full bath, walkout, and unfinished living space large enough or in-law potential or an incredible rec-room. Also, the over sized double garage has ample room for storage for the cars and gardening equipment. Tremendous value, call today!